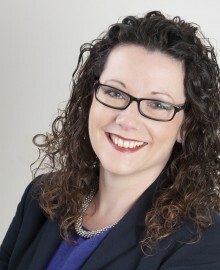 With 18yrs experience in strategic HR roles, Cassie understands the impact and chaos of being in a dysfunctional team. Having mentored and coached individuals, high potentials and senior leaders through transitions, job changes and personal challenges, Cassie understands the true potential of an individual and team in flow. Where the value of everyone is fully leveraged and the team produces phenomenal results and push beyond expectation. Cassie has worked with a number of high profile companies and seen first hand the negative impact of poor teamwork, undiscovered talent in the workplace, teams not being aligned and encouraged to fulfill and go beyond their potential. As a performance expert Cassie inspires a shift in thinking that opens up new possibilities.